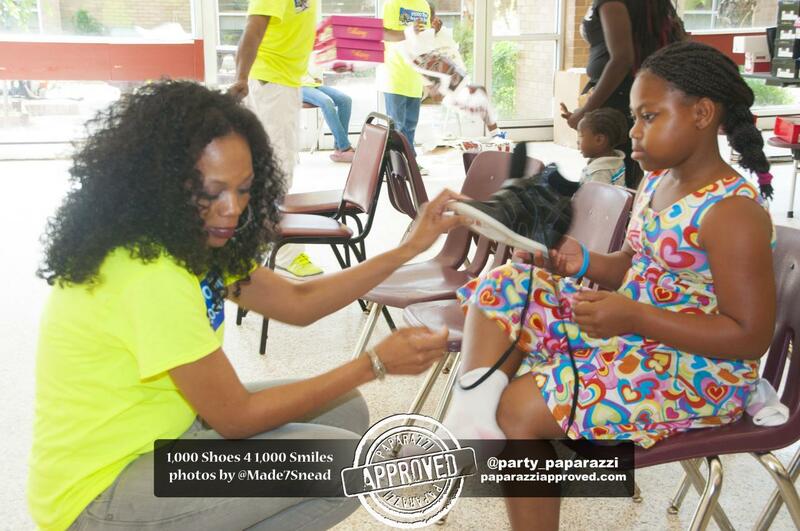 These are pictures of us preparing for the 2013 Back to School Shoe Drive! 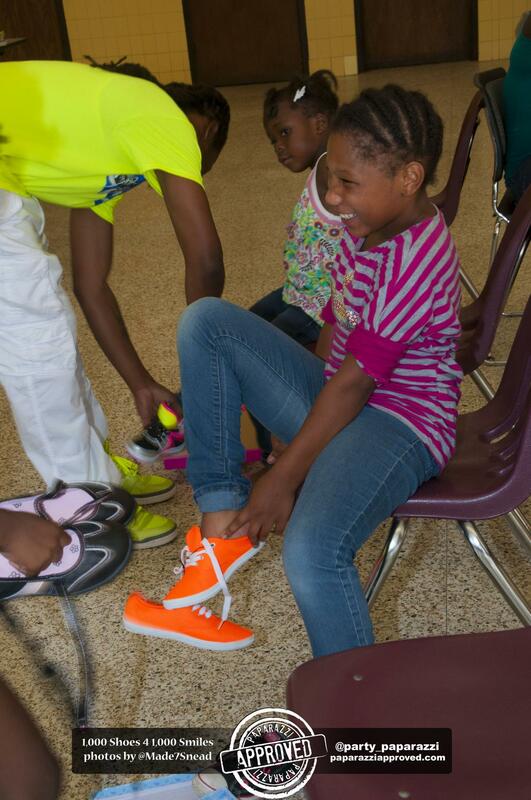 New shoes being purchased by our Board Members for BTS Shoe Drive. Thanks to DTLR, Footlocker and Shoe City for all they do for our organization. 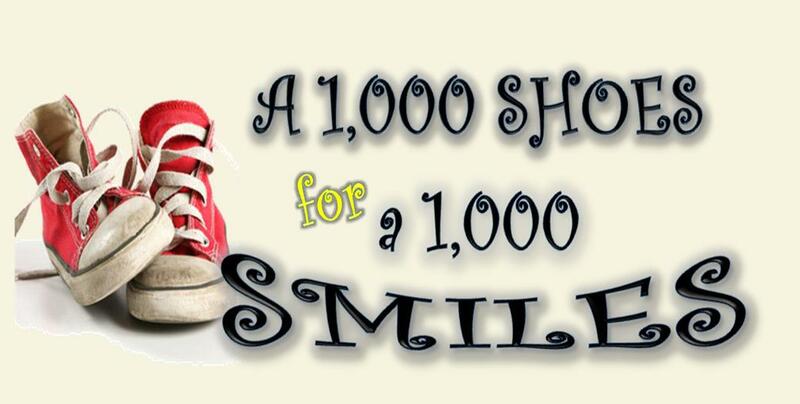 Doing this with a Big Smiles on our faces!